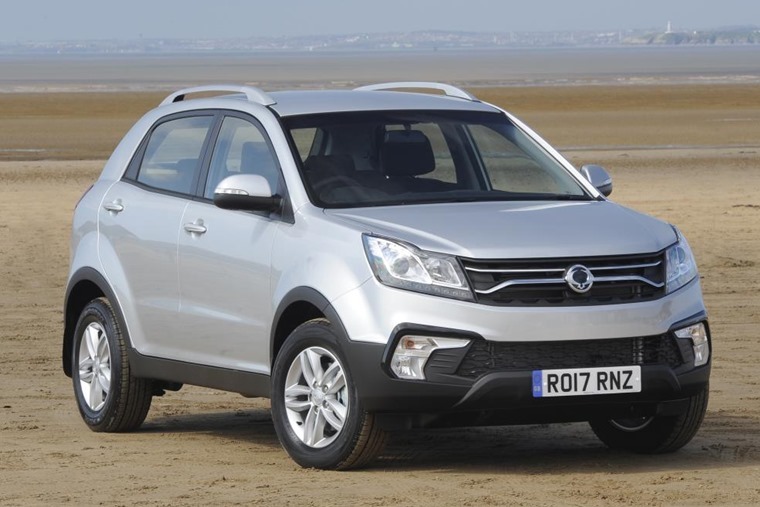 SsangYong has revealed prices and specs for the facelifted Korando – the latest version of the South Korean firm’s value crossover. Available to lease now, the SUV is available in a choice of two trim levels - base SE cars and better equipped ELX models. The two-wheel-drive SE level Korando is priced from £17,000, with the ELX cars offering four-wheel-drive as standard from £22,000. 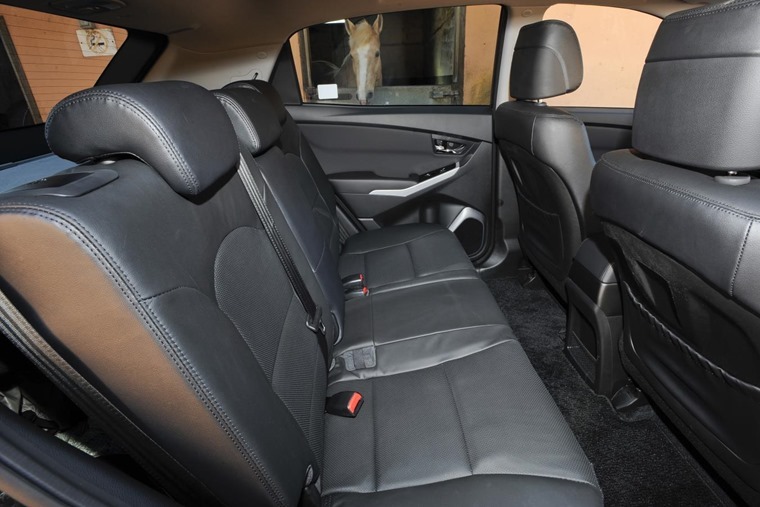 In terms of standard equipment, SE trims come with Bluetooth connectivity, air-conditioning, electric and heated door mirrors plus roof rails and tinted rear windows. Stepping up to the ELX gets you extras such as a 7in touchscreen infotainment, satnav and a reversing camera as well as front and rear parking sensors. This is on top of heated leather seats and a heated steering wheel. The changes to the 2017 Korando over the outgoing model are subtle, with a slightly altered exterior look via its distinctive grille and headlights bringing it in line with the SsangYong Tivoli. Fresh diamond-cut 18in alloy wheels complete the look. 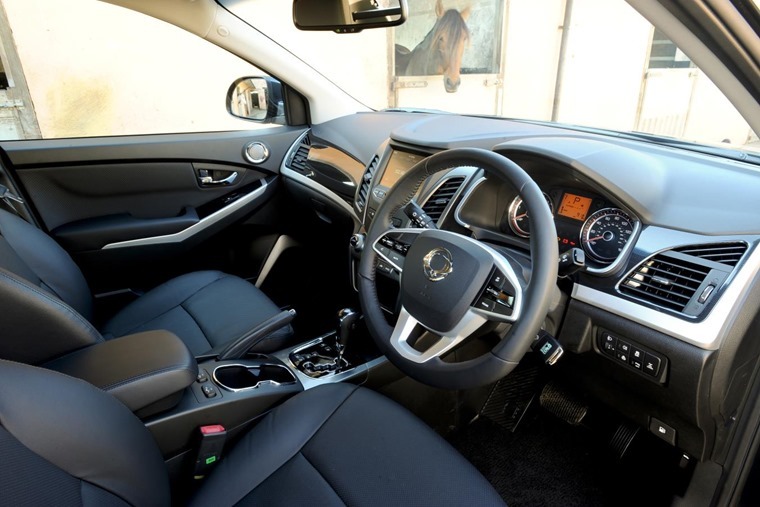 What hasn’t changed is the range of engines on offer, with SsangYong powering the Korando with the same 176bhp 2.2-litre turbo diesel engine introduced back in 2015 and matched to either a six-speed manual or six-speed automatic. The automatic gearbox is available for an extra £1,500. 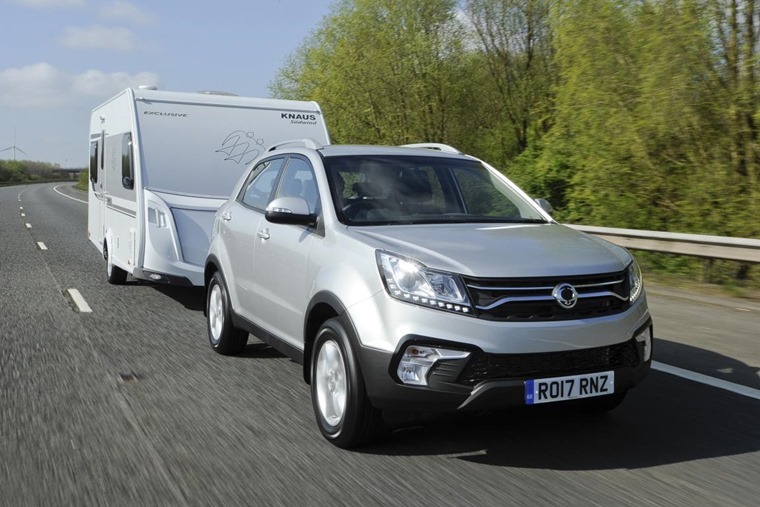 With its two-tonne towing capacity, the Korando has always been popular with those needing to tow a caravan, horsebox or boat trailer. Couple this with plenty of interior space, considerable legroom for all passengers, an almost completely flat floor and generous boot space - up to 1,312 litres, it hopes to rival the best in class.